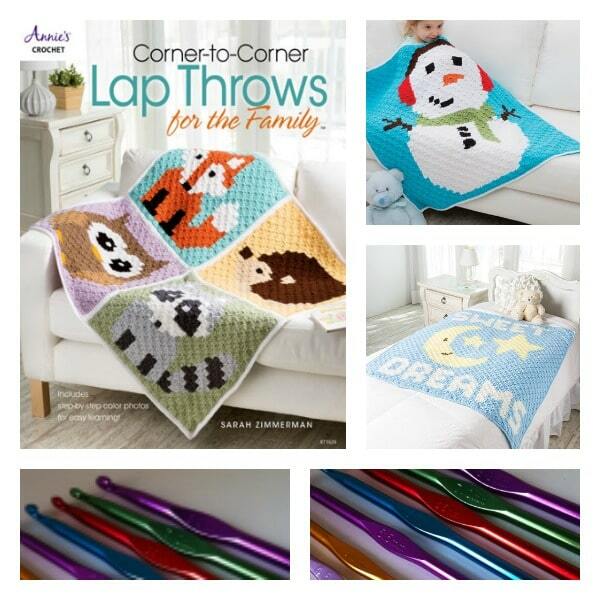 This giveaway is for a hard copy book entitled “Corner to Corner Lap Throws For The Family” by Sarah Zimmerman of Repeat Crafter Me. 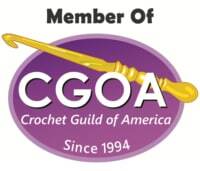 Also included in this giveaway is a full set of aluminum crochet hooks. 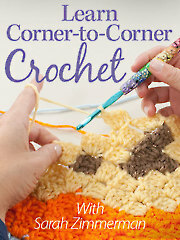 This book begins with an extensive step-by-step photo guide in the basics of the corner-to-corner technique Sarah has used in the five designs in her book. 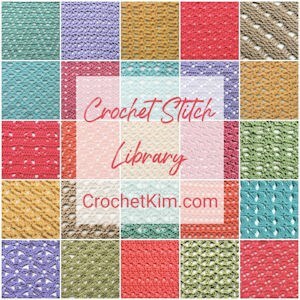 All five designs are made in readily-available Red Heart Super Saver. 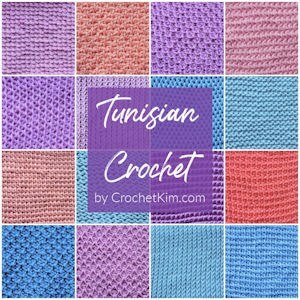 Once the technique is learned, you will find the technique very versatile. 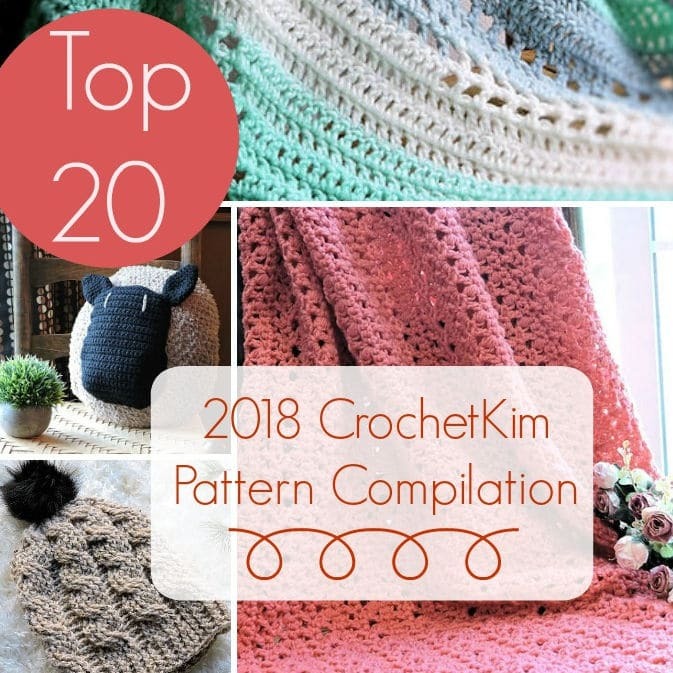 You can take any chart and apply corner-to-corner crochet to it to make your own unique project. 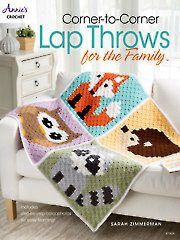 If you can’t wait and you would like to purchase this fabulous book, it’s available here: Corner-to-Corner Lap Throws for the Family. 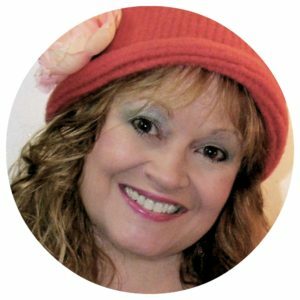 One name will be chosen randomly from all names entered prior to close at 11:59pm (CST) on October 15, 2018. 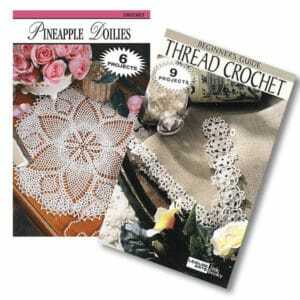 Sign in through Facebook or with your email address to enter. Choose any of the other options for additional entries, including a daily bonus entry. Good luck, everyone!